BigCommerce is one of the finest eCommerce platforms available today. With easy implementation and customer-centric themes, BigCommerce has seen tremendous growth in the last decade. Whether you’re an eCommerce business or an agency looking for a talented BigCommerce developer, there are some factors you should keep in mind. We are going to discuss 6 factors you should keep in mind before choosing a BigCommerce developer for your business. When you’re in the process of picking the right BigCommerce Developer, you’ll come across a lot of profiles from various sources. Rather than asking common questions, ask them about insights or updates of BigCommerce. Favorite BigCommerce themes & why? Favorite BigCommerce add-ons & why? These questions will give you a solid idea whether the candidate is right for your business or not. What are the niches in eCommerce that you have worked upon? Which one is your favorite niche to work and why? Which one is your least favorite niche to work and why? Can you show some of your previous work? Which one is your favorite work from your portfolio and why? What kind of development have you done in BigCommerce in your career? By asking such questions, you can get the exact idea of the work that the candidate has done. Plus, you will also get a clear picture of whether they are right for your business or not. Themes is one of the very important factors for any eCommerce platforms, especially for BigCommerce. BigCommerce themes are minimal in nature and give the finest user experience. As a BigCommerce Developer, one should know what elements of BigCommerce theme are usually personalized, how much efforts will it take, and things to keep in mind in this process. By asking various questions about themes, you’ll get to know the knowledge of the candidate in this particular segment. How Would You Design a Store From The Scratch? What are the important elements that he covered? What are the important elements that he missed? Will his approach take more time or less time than your ideal process? Can his approach improve your existing process? When you ask a candidate such question, you also get to know his capabilities to manage projects. As a BigCommerce Developer in your company, the candidate needs to be capable enough to manage the projects independently. BigCommerce has a very big community across the globe. In such communities, people ask questions about the problems they are facing with their stores, and active developers come up with viable solutions to solve their problems. It’s a great way to filter your list when there are multiple applicants with the same level of experience and expertise. Ask the candidate about their involvements in BigCommerce Community. You can also ask for some of the answers they have written. Community connection is a great way to build brand name among this society. If you’re an agency, this can be a great way to connect with new people and convert new projects. If you hire a developer who is actively involved in these communities, he can help you with a lot of things except for the development. This is the part where you will realize whether the candidate is right for your company or not. Asking the candidate about the expectations in terms of work or money will put a bow on this whole thing. If the candidate is expecting the projects that do not match up with your company, the equation is not going to last for long. The second important thing is the salary. You must have a figure in your head, at least a limit. If the candidate is asking more than you have decided, you should put him on hold, and explore other options. We hope these critical points will help you decide a set of right applicants and pick the right one for your business. The needs for an eCommerce business and eCommerce agency will be different, but these questions can be relevant in both cases. 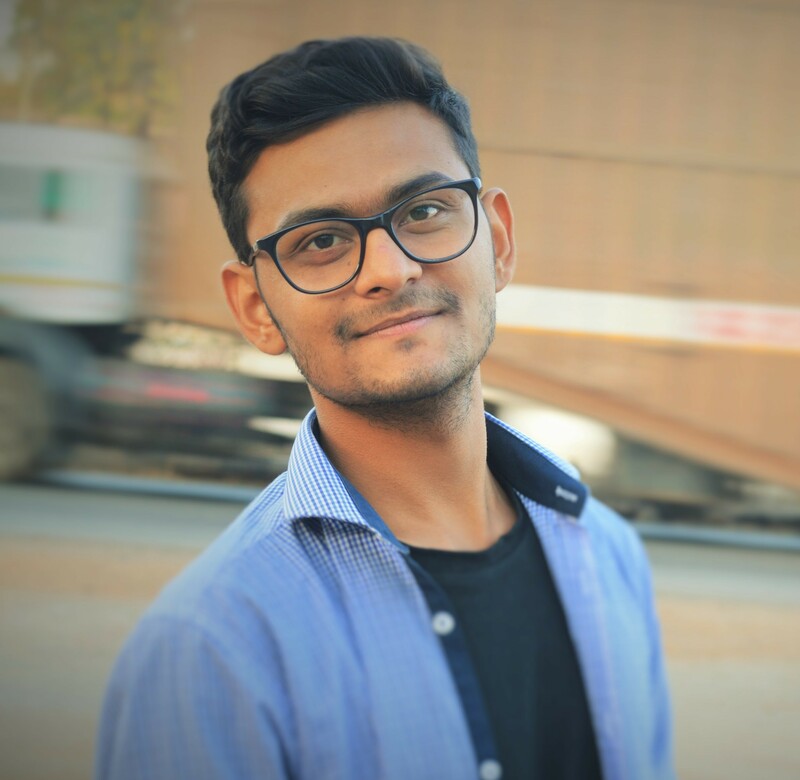 Kashyap Trivedi is currently Digital Marketing Manager at PSDCenter – A Talented BigCommerce Developer community. He is interested in Search Engine Optimization, Social Media Marketing, and Content Marketing. When he is not working, you’ll find him reading a book or meditating. Next: Next post: Every eCommerce Business Should Use a CRM – 5 Reasons Why!